Receive monthly tips and updates to help promote your business. Every website requires a home. Powerful cPanel web hosting allows performing the tasks more reliably, swiftly and easily. The abundant features and added benefits of cPanel hosting make it easier to run and host your website. The user friendly and interactive interface allows setting up regular tasks such as managing emails and website monitoring to be simplified. 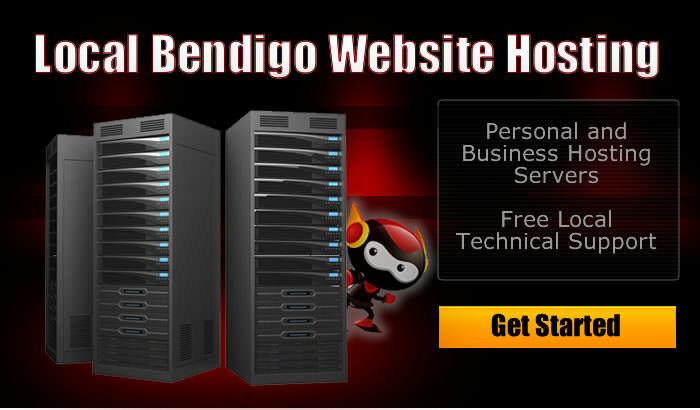 Moreover, Bendigo web hosting solutions are packed with free tools such as Fantastico which is a system to assist easy installation of popular applications like WordPress, Joomla, Moodle, Typo3, Drupal and many others. No Web Developer required. 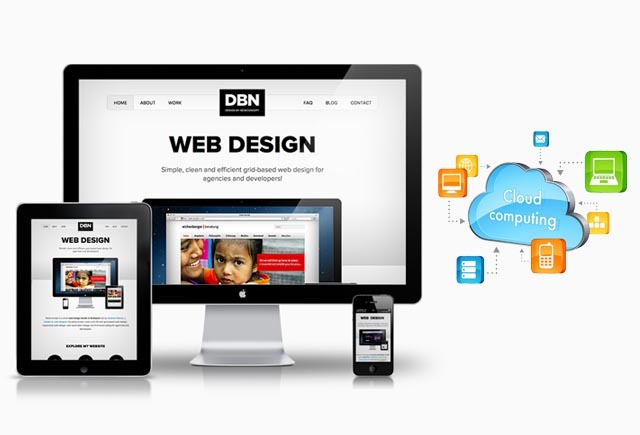 Simple point and click to install powerful website design tools. Read more below on some of our web hosting features and how we can help get your site online quickly. Some of the many features included FREE in your web hosting account. We provide MySQL, PHP, PHP Admin, CGI-BIN. Easy administration of database over internet through PHP is provided as well as a host of diagnostic and programming tools for advanced users. Create and easily manage your subdomains while also parking other domains over your domain. Free easy redirection of domains is also possible. Web hosting packages include free add-on domain support. File handling is uncomplicated with cPanel with quick backups, graphical file manager interface and easy FTP account management. You can also enable or disable user accounts and control access to your files. You get total peace of mind with latest technologies and security strategies that include rootkit detection, password protection, access control, Hot Link protection and data encryption. We provide free 24/7 third party monitoring. Want to know more before purchasing? Call, Email or Chat Online. Powerful business grade web hosting that won't break your budget! 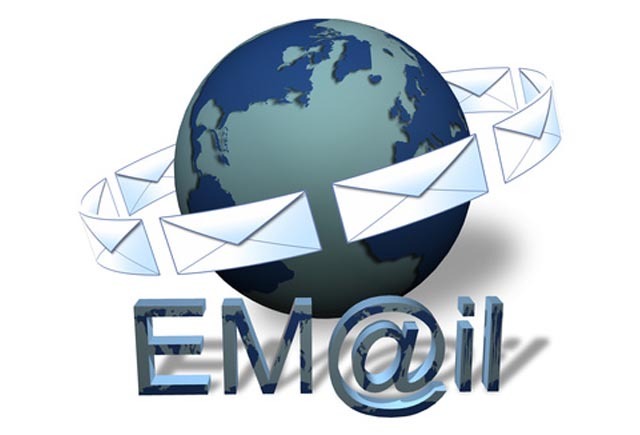 Email management is a vital aspect of running an online website. The cPanel solutions offer easy email account management. Block spam emails, have multiple emailing lists, account & user level message filtering as well as email forwarding and auto responding. Setup new email accounts and access email over multiple devices including webmail. Additionally, you can also catch all the misdirected emails sent to your domain along with easy troubleshooting features. Our Email authentication ensure secure services even when you have multiple forwarders and email accounts. We include a free software package to create your own web site using an easy to use online application. NO web designer or web developer required! Just like using Microsoft word, create websites on the fly with your products and services. Upload images, text, brochures and documents. Pick from thousands of free templates. Ideal for users who want a quick and easy presence online. Free inclusion in all web hosting packages. 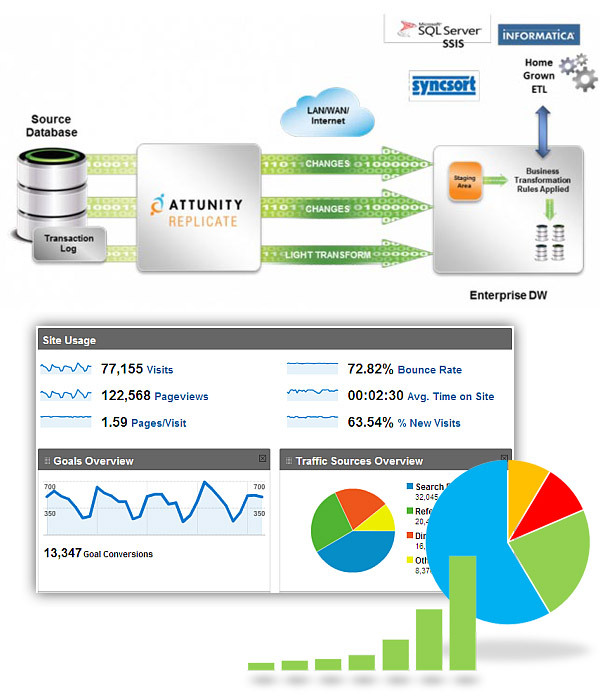 Analytics built into your web hosting account. Track visitors, usage, stats and more with easy to use graphical interface. We are committed to exceptional customer services. We will reply back within the hour. Require help? Have questions? Please contact us, or visit our social media sites below. 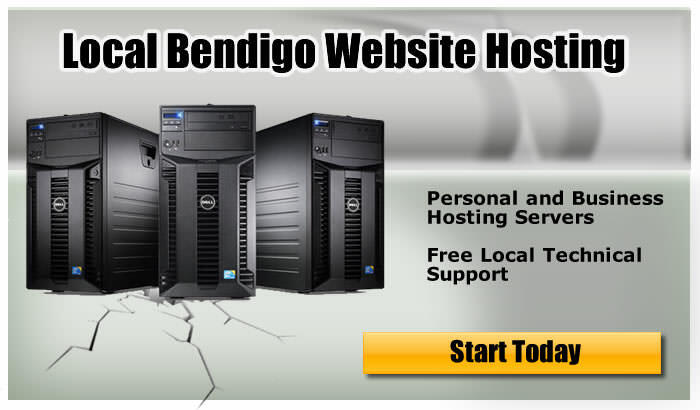 In 2013, CMather Web Development a local Bendigo web development company purchased Bendigo Web Hosting. All customer enquiries for support are channelled through CMather. We provide local technical support to over 1200 customers throughout Australia and we have been in business since 2000. Our Australian servers are backed and monitored by Melbourne IT and Netregistry. We use ISP services from Optus and Telstra. And our network is built on 23 dedicated servers throughout the world. Contact us for a free chat or follow us on social media regarding your web hosting requirements.